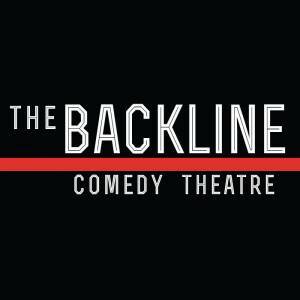 Missing Kitten is a monthly standup comedy show the 2nd Saturday of every month at 10:00 PM at The Backline theater in Omaha featuring nationally touring comedians from Los Angeles, Denver, Chicago, and New York City, as well as local comedians on the rise. Hosted/produced by Dusty Stehl and Stephen Smith. 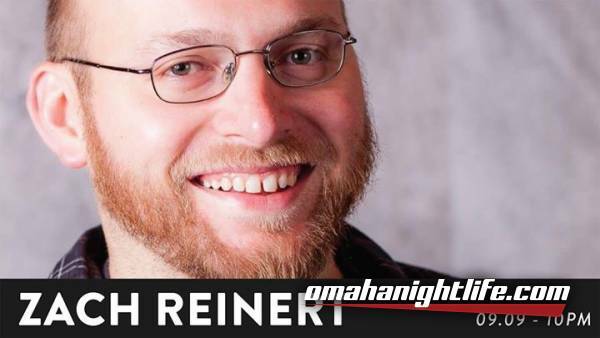 Zach Reinert is a comedian out of Denver, CO. He has performed at the High Plains Comedy Festival, Beast Village Comedy Festival, Hell Yes Fest, The Comedy Expo of Chicago, Comedians You Should Know in Chicago, and Night Train with Wyatt Cenac in Brooklyn, NY. You can also see his written work in the Denver publication Suspect Press and he has been named Funny Person of The Week by Brightest Young Things. Originally from Carter Lake, IA, David is a comedian out of Omaha, NE which he now calls home because that's a city people have heard of and it's close enough so why not? His mix of anecdotal, observational, and sometimes surrealist humor has taken him to cities and festivals throughout the Midwest, from the Rocky Mountains to the Great Lakes region. 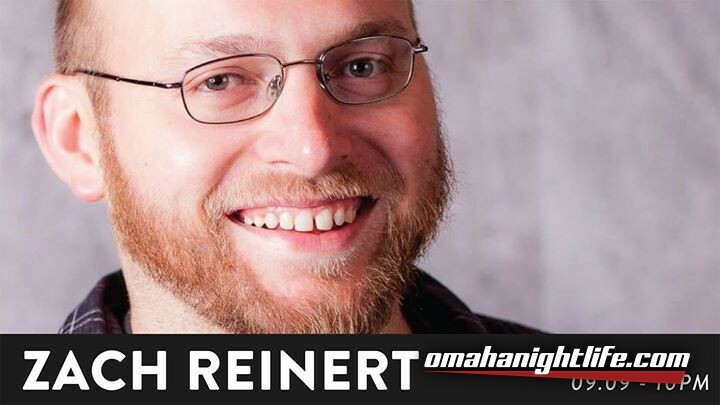 In October of 2016, his stand up was featured on the TV show "Omaha Live!" and in 2017, David was made a cast member and writer for the show's sixth season, which airs on the NBC affiliate in Omaha. Mallory Wallace is a comedian from Fort Collins, CO now living in Lincoln, NE, who has been featured in 'SCENE' magazine, '5280 Magazine', 'The Coloradoan' and the 'Denver Post' for stand-up and contributions to the Colorado comedy scene. She is constantly performing and has been lucky enough to take part in Crom Comedy Festival, High Plains Comedy Festival, the Idaho Women's Exhibition, Lincoln Calling, and the Fort Collins Music Experience. Mallory's style pulls heavily from the woman's point of view on a wide range of topics. She believes steadfastly in love, but her comedic voice is "a very interesting mix of poetry and meanness."